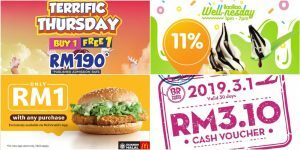 Let’s Celebrate the National Day With Irresistible Promotions and Freebies! Merdeka Day is coming up! 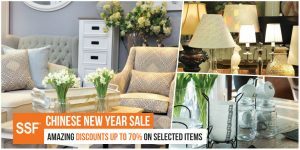 To make this year’s celebration more fun, we’ve gathered some of the best deals lined up this holiday season! Watch movies for just RM10 this August 2 to September 26 at selected GSC cinemas from 1 PM! August and September babies rejoice because Famous Amos will give you a birthday present, Pentagon Gift Box worth RM13.96! 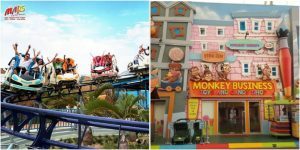 – Promo runs from August 7 to September 30, 2018! This National Day, Secret Recipe will not be late on giving us surprises! From 12 noon to 5 PM on August 31, you can get 60% discount on your second slice of cake! Celebrate your birthday with Inside Scoop FREE single scoop as long as you’ll be celebrating your birthday this August! All you need is to bring with you your IC/Passport. Tealive members can enjoy a buy one free one promo on Durian Milkshake or Cempedak Milkshake until August 31! This holiday, Baskin Robbins lets you enjoy a limited edition Merdeka Ice Cream! Get a free box of Oreo Thinks when you buy 6 Cheese tarts this August! 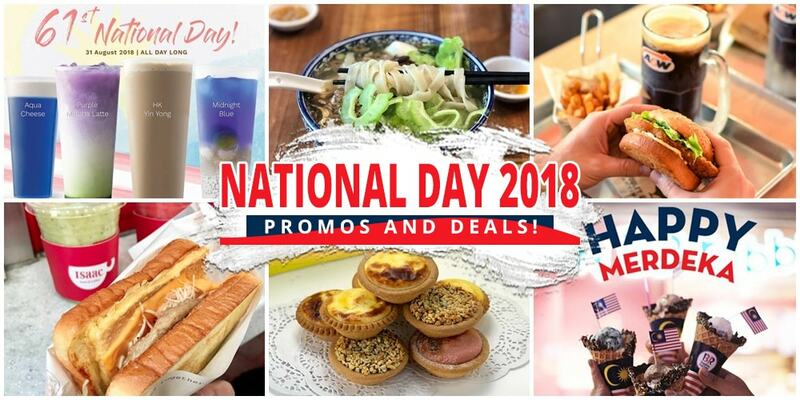 Celebrate National Day with Domino’s Pizza deals! Malaysians born during 1957 gets FREE noodle!!!!! Magnum launched an Eat & Drink ALL YOU CAN promo for just RM28 from Friday to Sunday at 12 noon to 9 PM this month! – Make an appointment first before going. Daily promo of your favorite cakes! Tuesday: Chocolate Cake (big) for just RM10! Wednesday: Buy Cheese Cake (big) to get FREE Original Flavour Cake (big), or Chocolate Cake (big) and get FREE Golden Cheese Cake (big)! Weekend (Friday, Saturday, & Sunday): Get RM8.31 OFF for any 2 items purchased! Get the latest sample of N23 from August 24 to 31 when you buy any of the same cosmetics! Take a #SayaBangsaMalaysia photo that best showcases your Malaysian spirit with a Boost cup. Write a caption to go with the photo and don’t forget to set it on “Public” and tag 3 of your friends! Share it on Instagram and enjoy your drink! 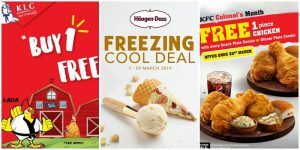 18% OFF on all ice cream drinks! Get your second cup of Midi drink for only RM6 this August 27 to 31! Matcha Soft Serves for only RM6.10 this Merdeka week! Enjoy 20% OFF on any Cone Parfaits! If you’re celebrating your birthday this August 31, order and just show your ID to get a FREE chicken sandwich and RB drink! Not an August celebrant? A & W has special value-for-money packages for you! Buy any Pretzel and get 1 FREE Original Pretzel! To celebrate the 61st year of Merdeka, get your drinks for as low as RM 6.10! 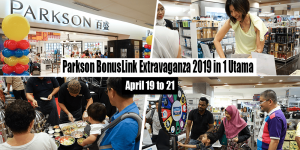 August 31, 2018: Two Boxes of Dozen for just RM28! 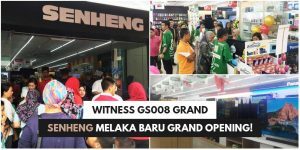 Enjoy a 31% discount on Street Churros this Merdeka Day! Get limited edition Merdeka button badge with a minimum purchase of RM30 and pay via Starbucks Card or mobile app! When you buy a Nasi Lemak, you’ll get Teh Tarik for only RM1! 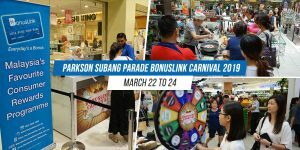 Try this unique Nasi Lemak Pancake with Nasi Lemak Shake for just RM27.90, or Truly Malaysian Nasi Lemak Pancake a la carte for only RM19.90! 20% OFF on new thirst quenchers plus a mysterious gift for gold card members! 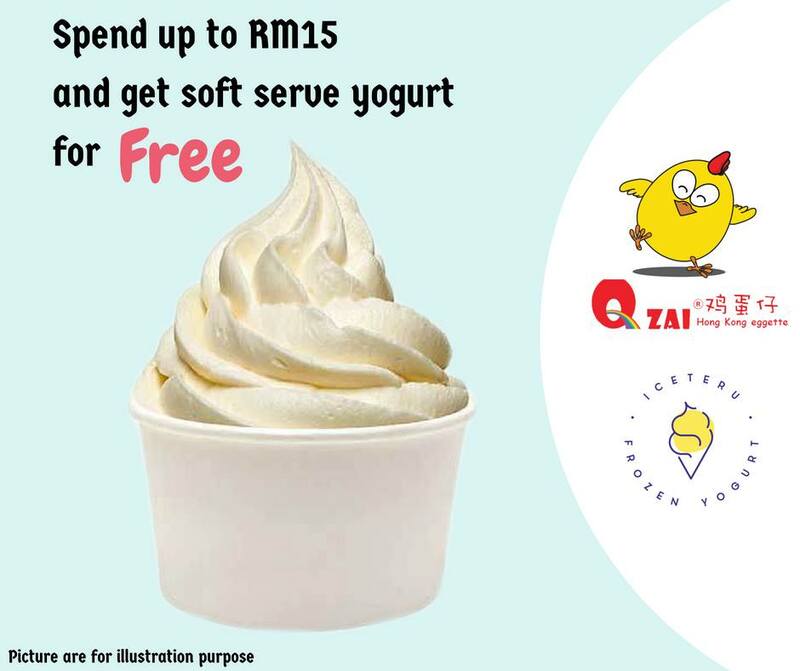 FREE Yogurt Soft Serve for a minimum purchase of RM15! 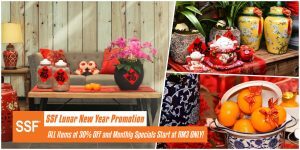 All drinks at RM6.10 this August 30 to 31!